Pros: Adjustability is easy to work with, super plush ride. Hold up during beatings. Recommendation: It is smooth and the Kashima coating is slicker than snot. Easy to set up and a joy to ride on. Recommendation: Anybody looking for a buttery smooth and adjustable shock for their dh or park bike will definitely appreciate this shock. Recommendation: In my opinion the DHX RC4 is worth every penny. Loaded with tonnes of features it can cater to any dh trail. Yes it requires tools to adjust but at least they're not propitiatory and I'm usually carrying a multi-tool that works anyways. I did find the stock steal spring to be a little inconsistent but that was easily solved by installing a Ti spring. Pros: Solid construction, superior low speed sensitivity. 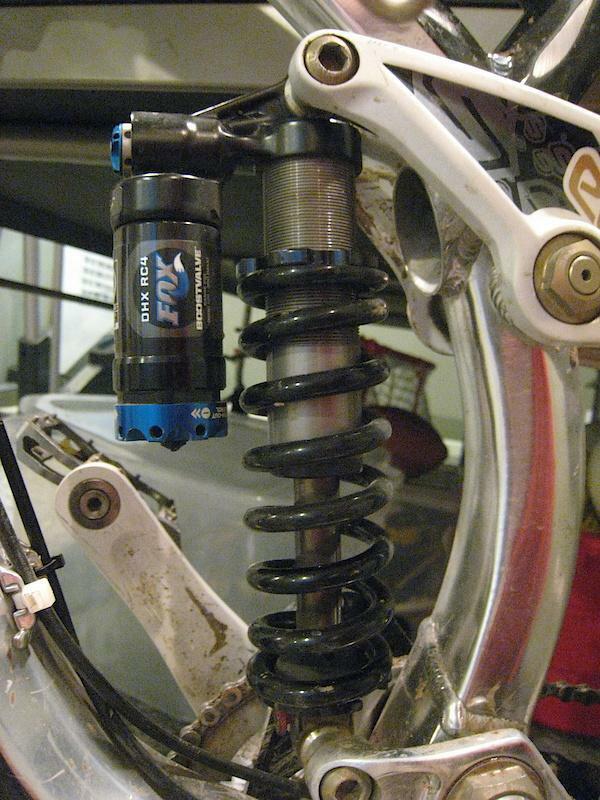 Recommendation: One of the top rear coil shocks on the market. I can hardly believe that Fox improved even this one with the 2012. Great thing about the 2011, works great in all conditions superior control over both the small and big bumps. But you need to bring tools with you (2,3mm) allen keys to adjust the shock as the clickers are tight. 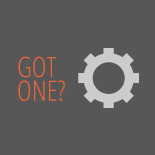 For the AM-DH folk this shock you can't loose, expensive but worth it. 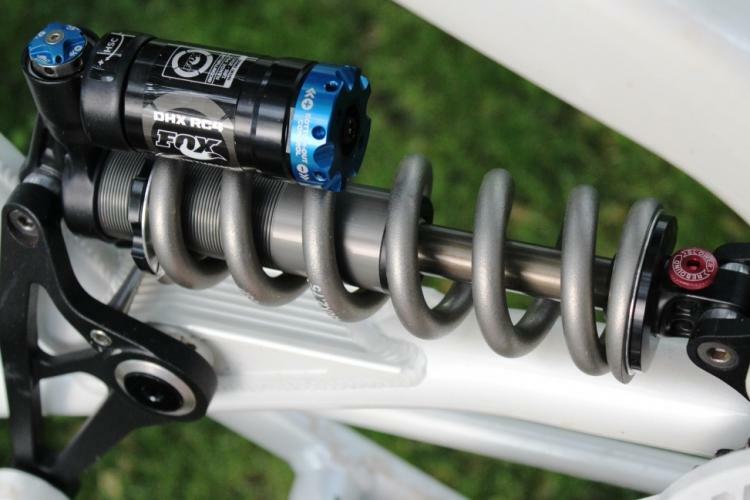 Fox Racing Shox DHX RC4 5.00 out of 5 based on 5 ratings. 5 user reviews.